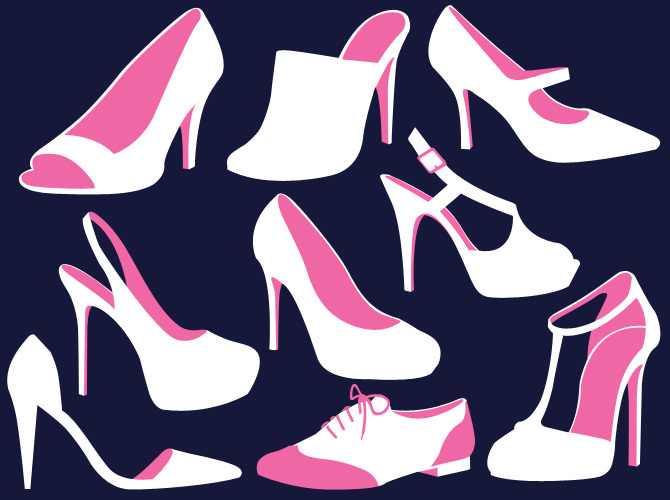 Here, an illustrated (read: not complicated) guide to women's shoes. Don't know the difference between pumps and platforms? We feel you! Launch our gallery for an illustrated guide to women's shoes—because who says you need to be a fashion editor to know the diff?